What does footballer Wayne Rooney, UFC mixed-martial artist Tom Watson and the New England Patriots Superbowl winners have in common? They all use floating in a zero-gravity i-sopod floatation tank to aid joint and muscle recovery after training or competing. In fact, Wayne Rooney has been floating regularly for almost 10-years following an ankle sprain and even invested in an i-sopod tank to install at home. Now professional or amateur sportspeople in Edinburgh can get the same benefits at Zero-G Float Therapy in Portobello which has the only ultra-tech i-sopod floatation tank in Scotland. High-intensity sports such as football, rugby, tennis or endurance running can cause severe muscle and joint fatigue. Professional or amateur athletes can recover faster however, by floating in zero-gravity. Click here to read a news report on the benefits for atheletes. Lying on a sofa or bed subjects the body to gravity which places a huge amount of stress on muscles and joints. By contrast, floating in a warm solution of water and medical-grade salts allows every muscle in the body to get complete rest and circulation is improved. The results can be remarkable and players can be match-fit sooner than expected. As listed above visualisation is a performance tool used by elite atheletes. Whether it’s playing out a scenario on the football pitch or picking a spot where the ball’s going to go between the rugby posts after a penalty kick is awarded, visualisation makes the difference between a good performance and a great performance. Athletes who use visualisation techniques experience a marked improvement in their sporting performance. When you relax in a floatation tank, without external stimuli, the brain enters the theta state and becomes more open to suggestion. The central nervous system can essentially be trained to produce the ‘perfect performance’. The technique has been used for many years in Australia and America. Well-known athletes such as Carl Lewis have attributed part of their success to visualisation within the float tank. Experts from sporting and medical institutions have carried out extensive research in controlled experiments. 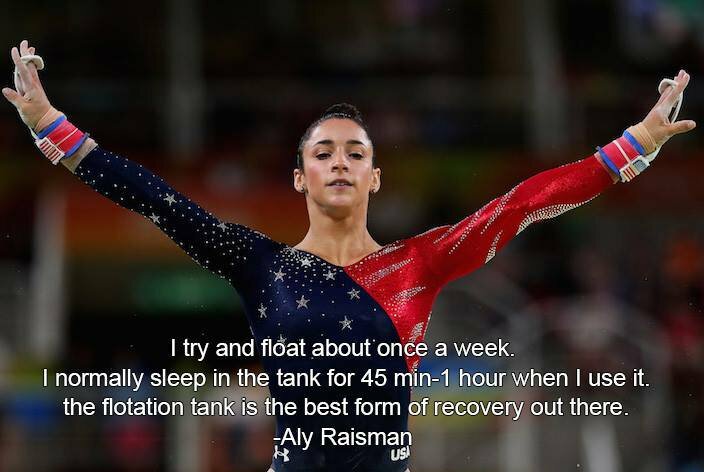 The quantifiable results have even led some to claim that an hour in the float tank using visualisation and imagery is better than 10 hours of repetitive field practice. 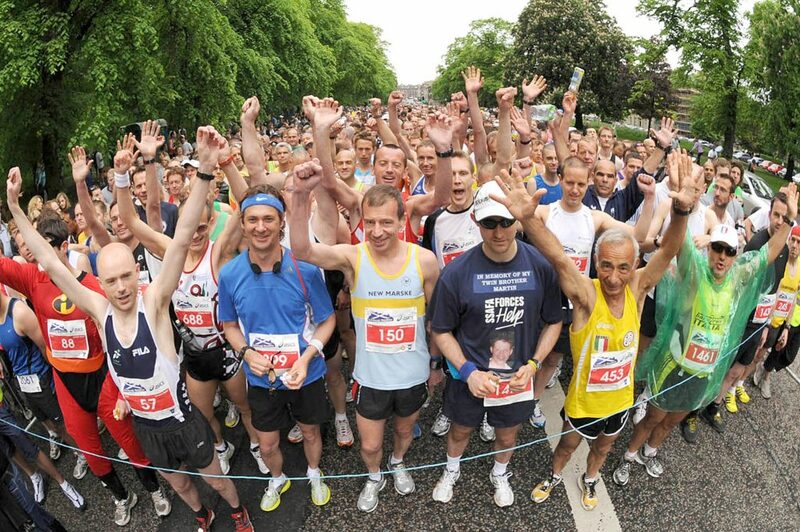 Running a 10k, half or full marathon – especially for the first time, is a huge feat which will test you both physically and mentally. And, challenge walking, although done at a slower pace, is every bit as energy sapping and tiring as distance running. If you’ve ever taken part in the Edinburgh Moonwalk, or the Glasgow to Edinburgh 100k trek you’ll know exactly what we mean. However, your recovery will be faster, not to mention more relaxing and enjoyable if you reward yourself with a float afterwards. To improve your sports performance or aid recovery click here to book a float today. Or, call Zero-G Float Therapy at Shimmer in Portobello now on 0131 629 3374.